Nikos since the year of its foundation marked its niche in the market as top-notch manufacturers and suppliers of Promotional Gifts in Mumbai Pune Maharashtra. 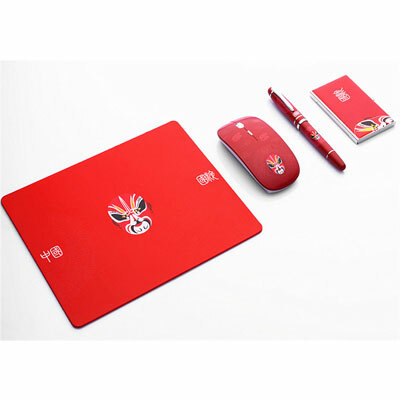 All gift used in the promotion and gifting purpose as well, including Pens, Mugs, Laptop Sleeves, Candles or T-Shirts labeled with the company logo or with the picture of product and service offered by the company. Custom Promotional Gift Items is one of the economical ways to promote your business in each and every cornerstone. You can gift it to your entire staff, business associates or many other peoples, who is connected with your business in any way. Our complete range is made by using good quality fabric, stones or marbles, which make it highly demanded or appreciated in the market. Moreover, we make sure to deliver it at your doorstep within a fixed time period. Being leading Personalised Promotional Gifts suppliers and manufacturers, we offer our complete range at a budget of a shoestring. To place your order now, feel free to get in touch with us.